BASINGSTOKE, HANTS. 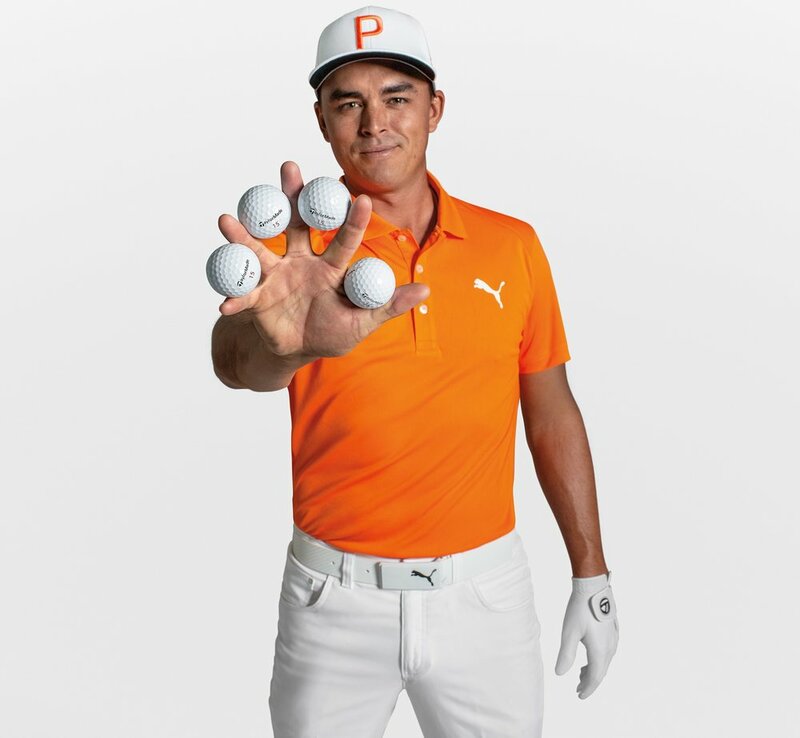 (January 21, 2019) – TaylorMade Golf Company, an industry leader in product innovation and technology, announced today that it has signed 4-time PGA TOUR winner and one of the most recognisable players in the game today, Rickie Fowler, to a multi-year contract to play TaylorMade’s flagship golf ball franchise, TP5x. 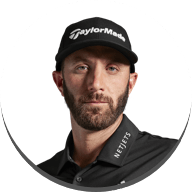 The announcement comes after Fowler first reached out to the company in the fall of 2018 with an interest in exploring TaylorMade’s premier Tour balls, the TP5 & TP5x. 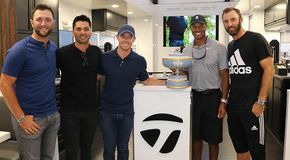 "We are extremely excited to welcome Rickie to the TaylorMade family. 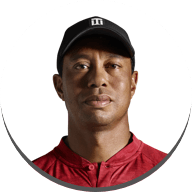 He is one of the great athletes in the game today and even more so, an incredible representative of our sport. 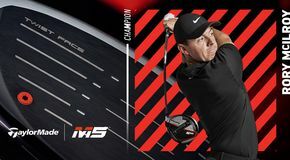 Rickie’s decision to come to TaylorMade and play our TP5X golf ball further reinforces our belief that if you make the best performing products, the best in the world will choose to play them." “It’s been fun to see what the ball can do. 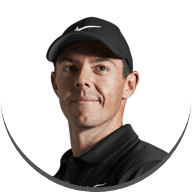 Extra yardage on irons, more spin around the green. 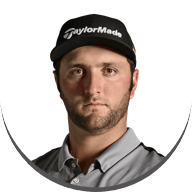 One less club for me into many holes is a pretty big advantage, too. What more do you want?" 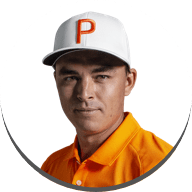 Rickie will put the TP5x into play beginning this week, when he kicks off his 2019 PGA TOUR campaign at the Farmers Insurance Open at Torrey Pines. 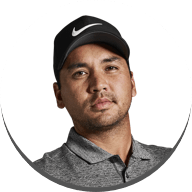 With the switch, Fowler joins fellow TaylorMade Tour staffers Dustin Johnson (TP5x), Jon Rahm (TP5x), Rory McIlroy (TP5) and Jason Day (TP5x), each of whom has already made the switch into the new 2019 golf balls at Kapalua. The all new TP5 & TP5x golf balls will hit retail shelves around the world on February 15.